Join Now and Receive Your First Month Free! Chris holds a certification from WITS instructor schools learning through both classroom and hands on practical methods. He found his passion for fitness a few years ago when he lost 30 pounds via exercise and a healthy lifestyle. His expertise includes strength training, weight loss and stability training. Doug is a WITS certified Personal Trainer and is very passionate about fitness. He is skilled in many areas of training and enjoys incorporating all of these areas into tailoring a program that is just right for you. His experience comes from working with an array of different individuals each with differing goals. He looks forward to guiding you towards that change you want. 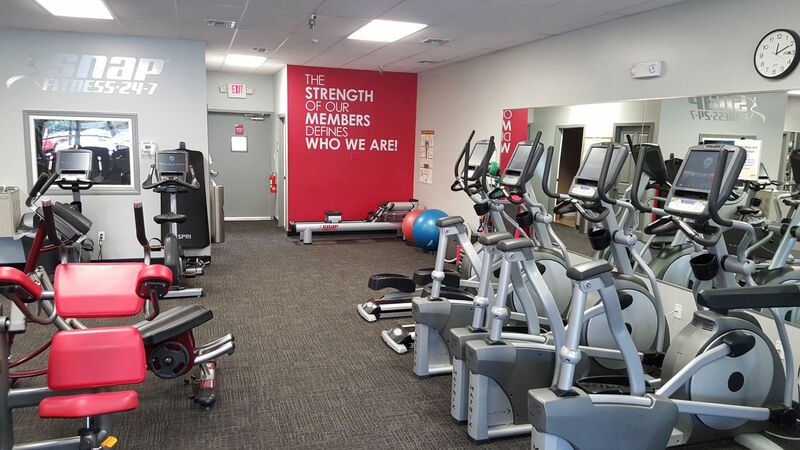 Welcome to Snap Fitness of Allentown! A clean, friendly and comfortable environment with an up to date facility minutes from your home. 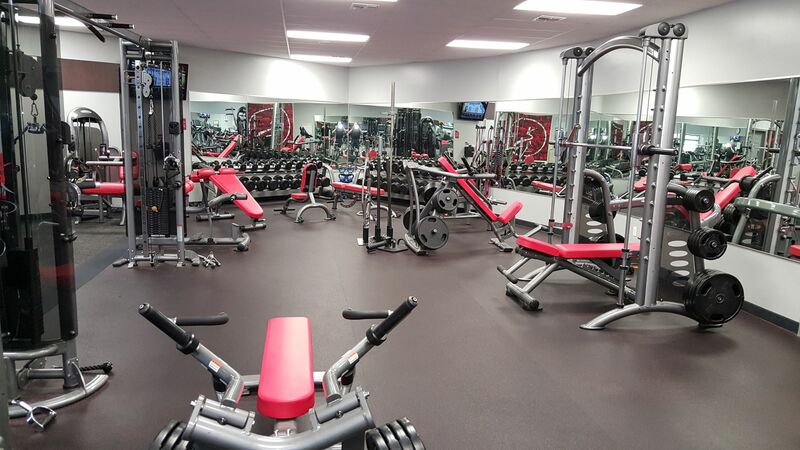 We are a 24/7 facility, so you can work out when it's convenient for you. Plus members have access to over 2000 locations worldwide. We offer month to month memberships...No Contracts! We earn your membership every month, we don't require it. 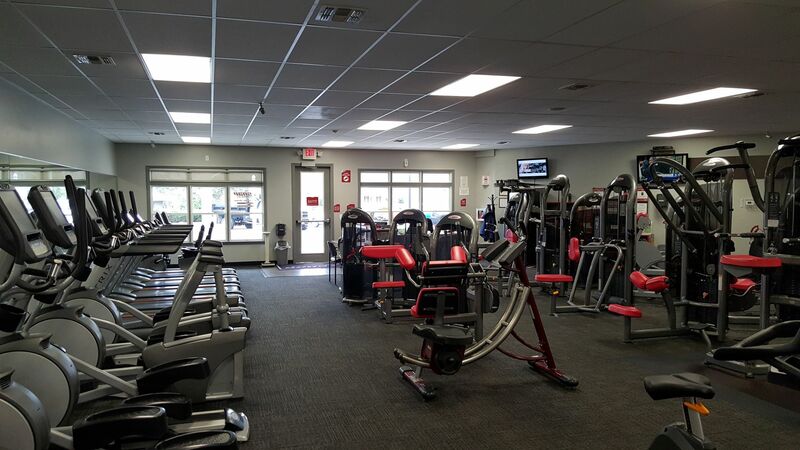 If you want to be on your own we have a full line of cardio, free weights and selectorized machines. If you want that extra help we have Personal Trainers that are available one on one. Either way, our goal is to encourage, motivate and drive our members to success. Our team is here to support and share our wealth of knowledge so that every member reaches their maximum potential and well being.